Many of us know someone who has either attempted or committed suicide. It is an unimagined tragedy for family members and friends involved. What hurts so much about suicide is that it is often preventable. For many, it can be treated with anti-depressants. It is a biological disease that doesn’t have to result in death. Depression doesn’t have to lead to manic depression, followed by suicide. It is a temporary condition that passes with time. 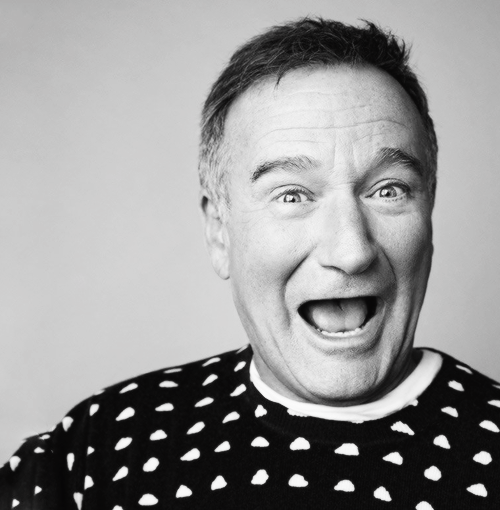 For people like Robin Williams, suicide can occur when all hope is perceived as lost. However, I’ve seen another side of suicide that has not yet been discussed. Sometimes suicide is done impulsively to hurt someone else — like a parent, a lover or spouse. The only good that comes from Mr. Williams’ act is highlighting the disease and how to prevent others from taking their lives needlessly. So, instead of focusing on the byproducts like alcoholism and drug addiction, we should be talking about suicide as a mental health condition that is treatable in so many cases. For those interested, please support the American Foundation for Suicide Prevention. Read the science. If you even suspect someone has a serious problem, get involved and get them the help they need. My wife sent me the best description of depression I have ever heard. Please take 2 minutes to watch: http://bit.ly/1rbtgUX.